Ease your body, mind and soul. Unwind and set your Spirit Free! Kendra Dawn has been practicing massage therapy since 1999. She has a deep appreciation of the human body and specializes in customized sessions which include a variety of modalities to meet your needs! There is no "one size fits all" when it comes to bodywork. Every BODY needs something different! 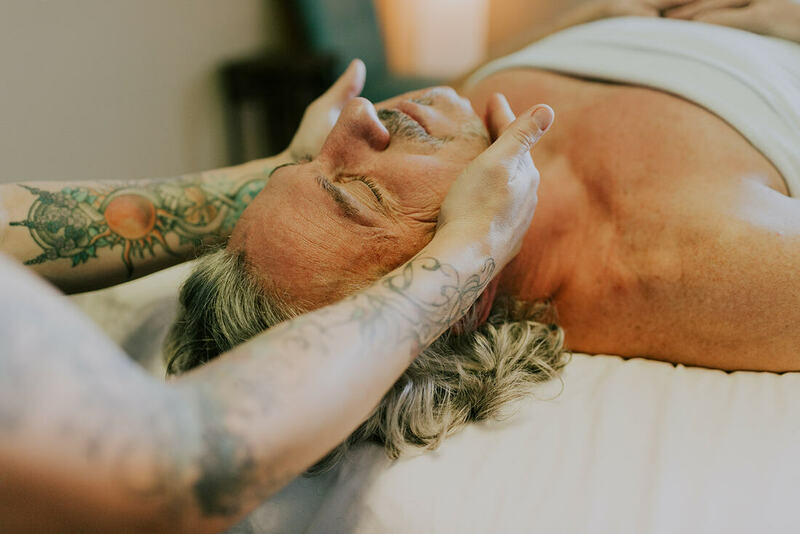 "I specialize in working through the body with continuous therapeutic flow and connecting strokes, bringing your sense of awareness to your body as a whole. Experience just the right amount of pressure to coax suppleness and blood into the muscles and soft tissue. I will guide you through our session with gentle reminders to breathe and let go of your tension and stress as you enjoy "muscle melting" techniques while I work the aches, pains, tension and fatigue from your muscular structure; increasing circulation and improving detox by stimulating the lymphatic system. By breathing in and absorbing the benefits of strategically applied Certified Pure T﻿herapeutic Grade Essential Oils, You will come out of our session fully relaxed, relieved from the days stress and ready to move forward with the lingering essential oil aromas of healing as a reminder to facilitate the continued benefits of your session!" Therapeutic flow consist of Swedish massage at just the right pressure for relaxation, tone & circulation. You'll also enjoy a consistent and connecting flow to help ease your nervous system with gentle passive movement, range of motion and traction techniques. 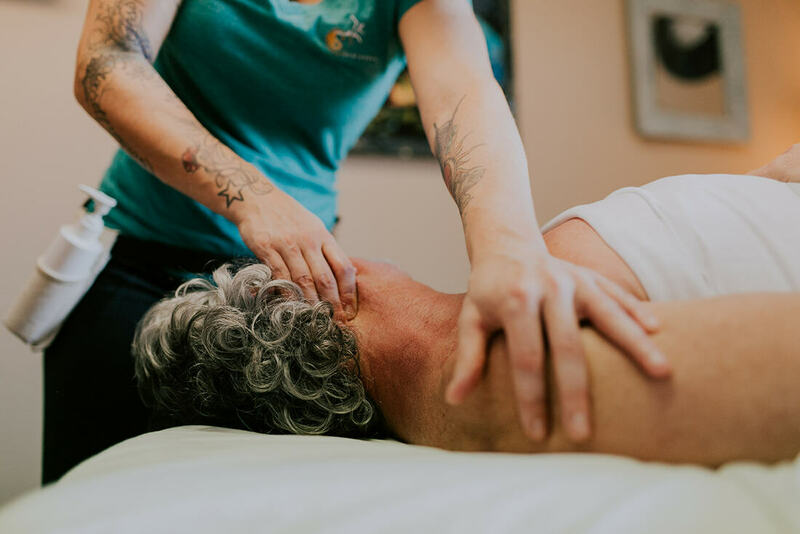 Manual Therapy includes deep tissue massage and advanced release techniques with cross-fiber friction, myofascial release, massage cupping and compression to work out the knots (aka trigger points) and release those tight troublesome areas. Sports massage techniques combine passive & facilitated stretching and ROM (Range of Motion) to help with elasticity in the muscles, joint lubrication & release anxiety and tension from the body.